California Lab Rescue View other Labs for adoption. 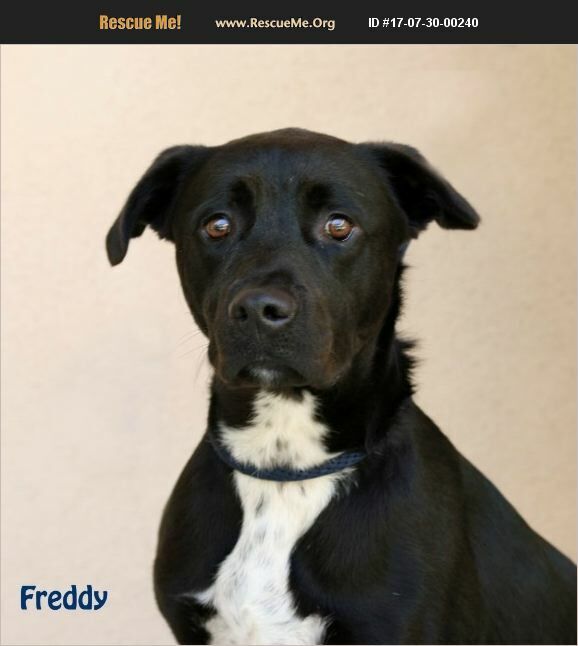 My name is FREDDY - ID#A416976. I am a neutered male, black and white Labrador Retriever. The shelter staff think I am about 2 years and 5 months old. I have been at the shelter since Dec 09, 2017.